We’re all very well acquainted with iDevices and every person who has one knows how efficient the software and the functionality can be. One such software is iTunes. 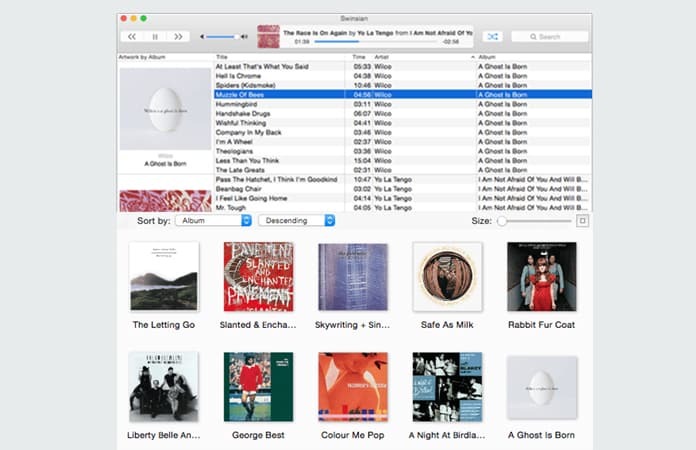 The reason why we’ve compiled a list of the best iTunes alternatives is because Apple has stuffed so much into one utility that it is kind of setup for failure from the get go. Another wonderful choice amongst the best iTunes alternatives since it allows reverse copying, importing music from your iPhone/iPod to your computer instead of the traditional, another way around. With TunesGo you can directly sync your iTunes library onto your Android device. 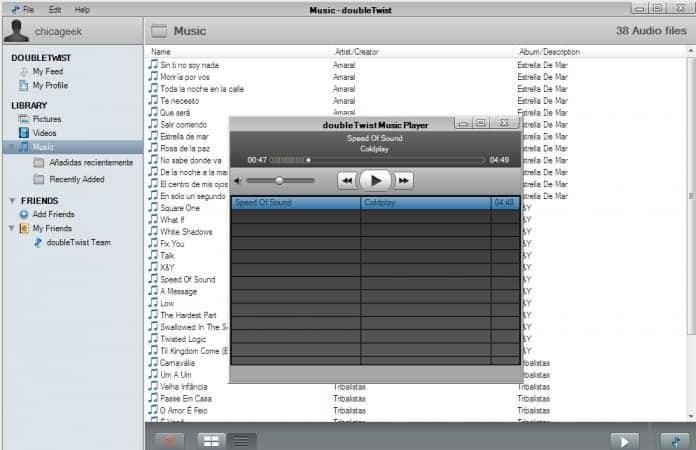 TunesGo for Windows can be used without paying but the Mac version needs to be paid for. 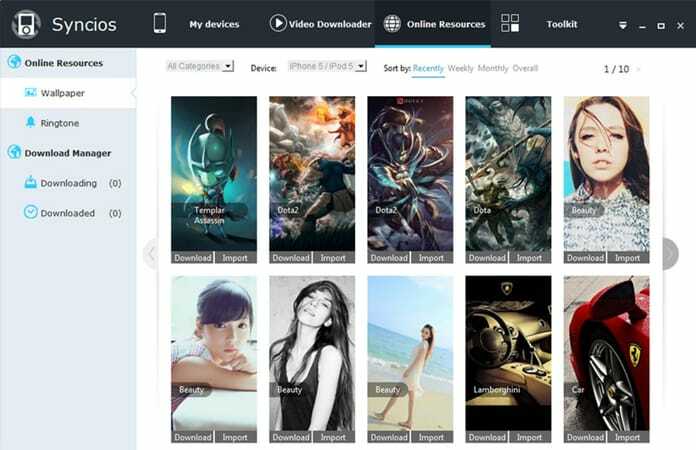 It’s an extremely powerful software and is rich in features such as media transfer (both ways), backing up device content, syncing wallpapers, ringtones, books, photos, music, videos, and considerably anything you can imagine. Sporting its own music players this is much like SynciOS but what sets PodTrans apart is that it doesn’t require an iTunes installation to transfer music to and from an iPhone/iPod. It also makes use of drag-n-drop actions which enables it to be one of the most user-friendly in the lot. 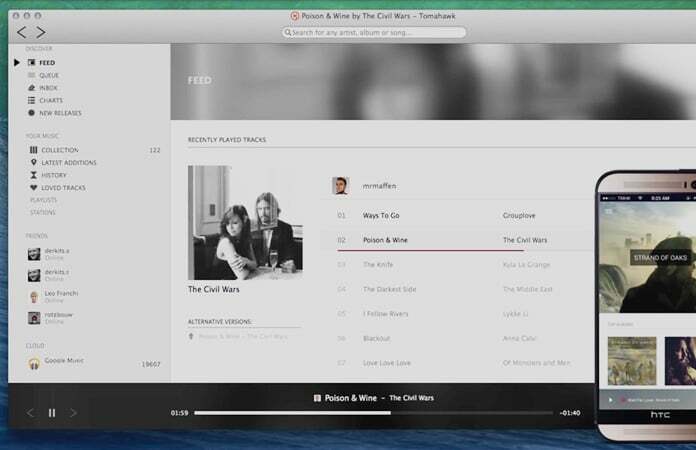 This has a very similar interface to that of the iTunes so it’ll be befitting to put this in the best iTunes alternatives list and its features have social integration which will allow you to connect to your last.fm account, metadata/ID3 tag editing and the auto-detection of AirPlay ports if any is available. 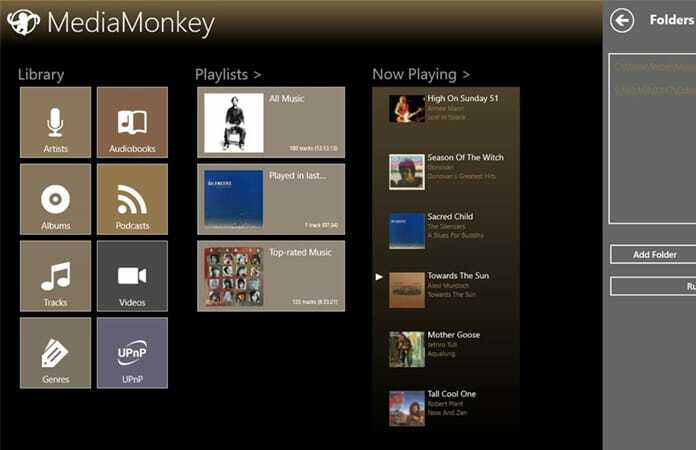 Its gold version has a price tag on it as it comes with additional features but MediaMonkey is a superior media management software that not only brings all your music and videos together but can also find missing track information automatically and fill in those gaps, including album art. 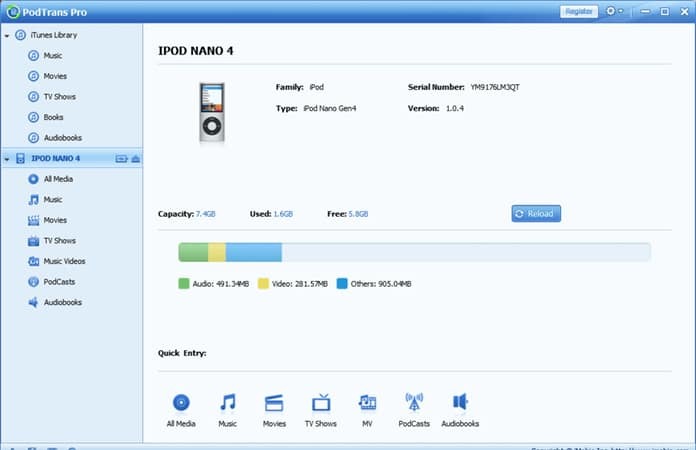 Other features include but are not limited to helping you clean out duplicates, auto-building of playlists based on your listening habits and recording music from audio/video disks. It will let you sync with all of your devices and has a very simple interface that entertains no clutter. Ecoute isn’t heavy on your storage and its features include but are not limited to- automatically detecting and importing your iTunes library, providing playback notifications through a widget that’s always present and it also helps you connect to your Facebook, Twitter and Last.fm accounts. This is a tool that means business and is for serious audiophiles with the interface resembling modern high-end radios, has an accurate wavelength visualization of the music being played and also supports quite a lot of formats including FLAC. 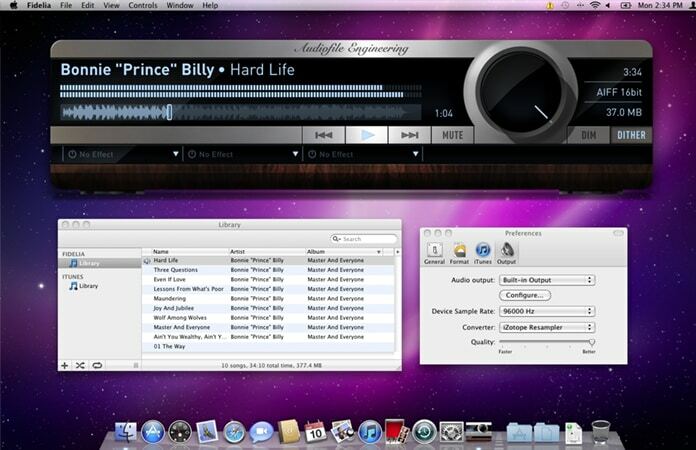 Fidelia is the only media player making full use of iZotope technology for optimal sample rate conversions. Tomahawk is a very intelligent music software too. 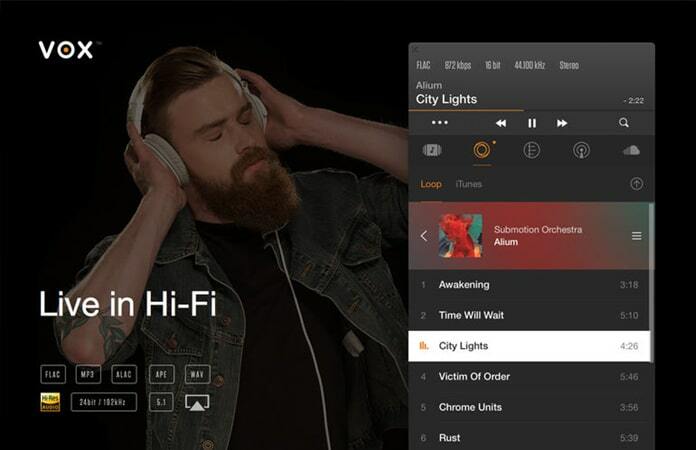 It will connect you with social channels including Soundcloud, Spotify, Last.fm, and network servers if there are any. Here’s where it gets interesting: Tomahawk will crawl through all the connected sources and find the best version of a song you couldn’t find, for you. We’ve heard about this on some social media platform. 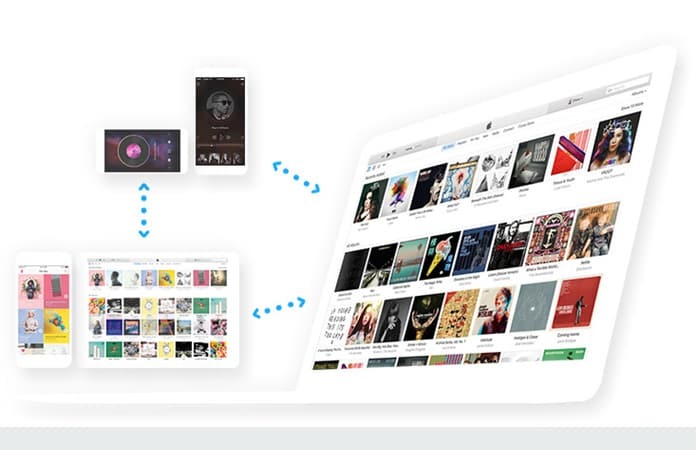 Vox has high-fidelity sound results but what really sets Vox apart is its “Loop” technology allowing the user to store their entire music library in the cloud without any loss in quality. 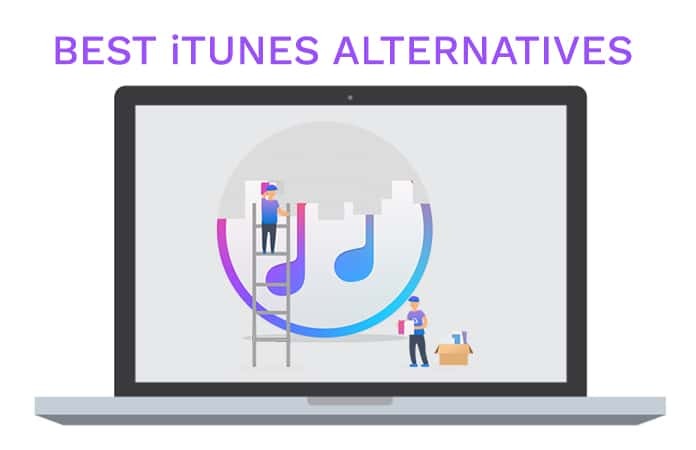 Hope you like the list we have compiled for the best iTunes alternative. Let me know in the comments section which is the best alternative to iTunes for you?